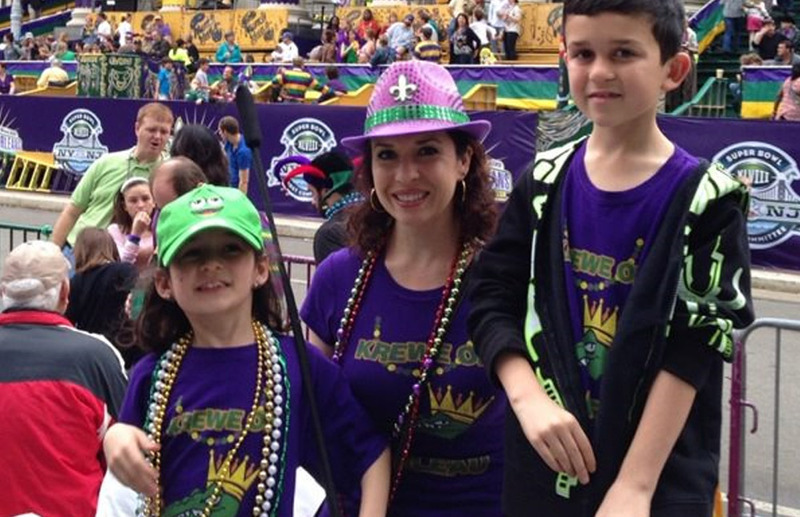 MAKE CUSTOM MARDI GRAS SHIRTS! Personalize our tees & tanks with your own text, art, & images. Shirts, socks, onesies, hats and more! 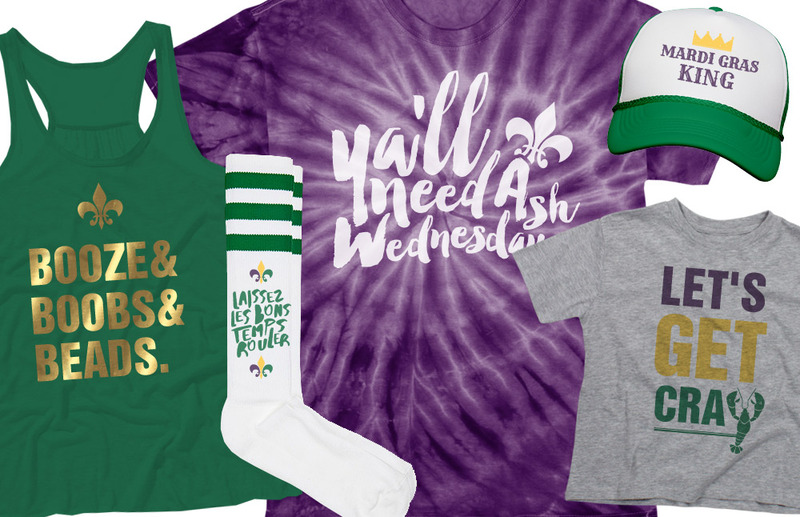 See all of our Mardi Gras gear below.